Please join us Friday April 10th from 7:00 - 9:00 p.m. to enjoy new work by our talented YES artists and guest exhibitors. Eat some yummy nibbles, drink wine, and be soothed by the vintage Hawaiian and tropical standards played live by Ricky Russo & The Mai Tai Serenaders. 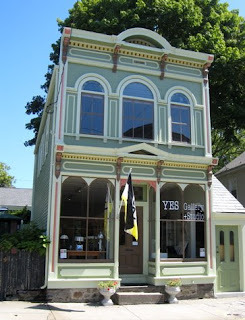 For more info about the event or artwork call Leigh at (401) 245-7174, visit http://www.yesgalleryandstudio.blogspot.com/ or email yesgalleryandstudio@gmail.com.